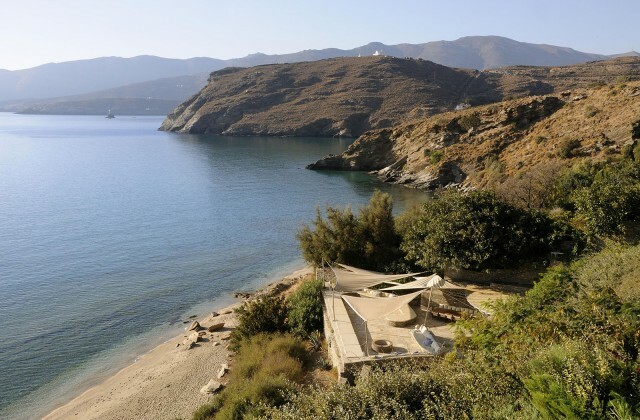 Five Star Greece – exclusive villa specialist for Greece and the Greek Island. 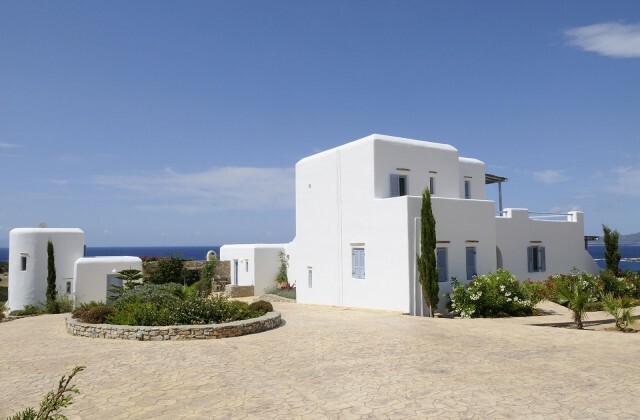 Will it be the villa on Paxos or Paros? 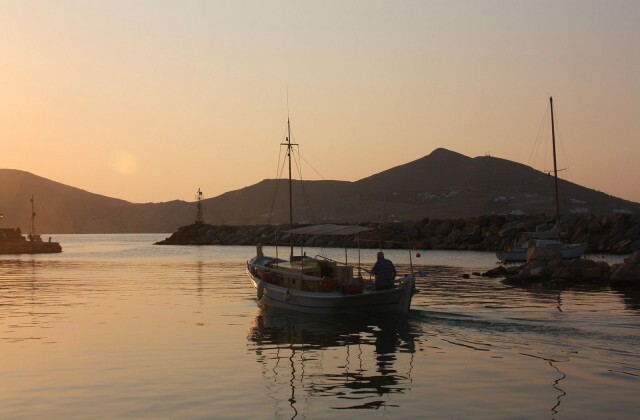 Why do so many people want to go to Spetses, why is Serifos so many peoples’ favourite and why does tiny Antiparos punch above its weight? Is Ithaca worth the long trip and are you really ready for Mykonos? With Five Star Greece you are guaranteed expert and honest advice.